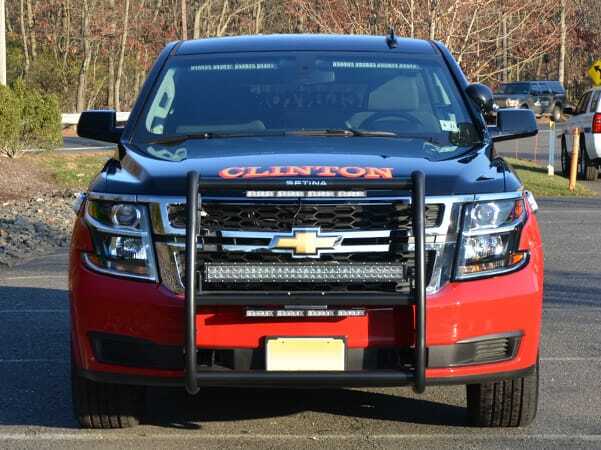 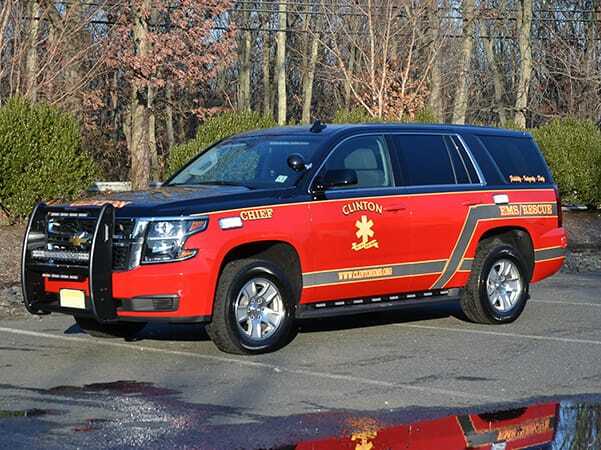 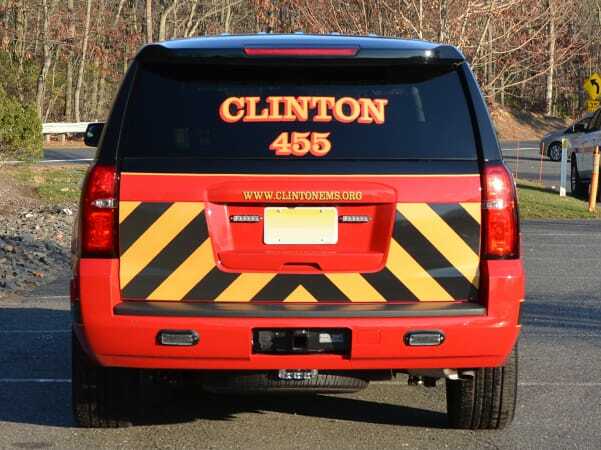 NEW December, 23, 2016: 2016 Chevy Tahoe Chief's car from New Jersey Emergency Vehicles, Manasquan, NJ. 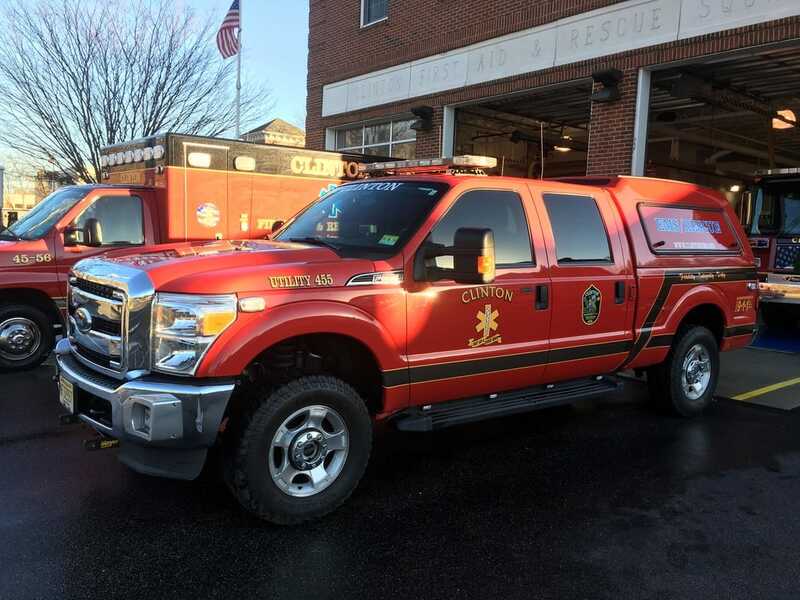 2012 Ford Econoline with utility box, funded in part by the Hunterdon County Department of Public Safety, the NJ EMS Task Force and Federal Homeland Security Grant Funds. 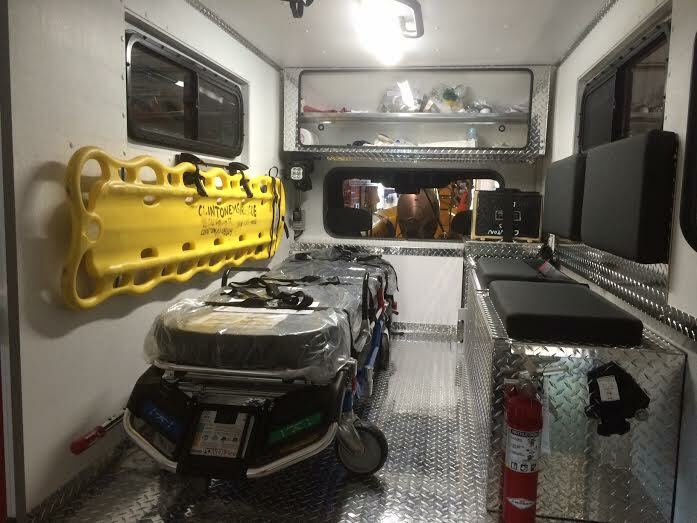 Received by CFARS in early spring 2014, ASAP#14 is a NJ EMS Task Force grant funded patient moving piece of equipment, assigned to us locally for use in the Hunterdon/Warren/Sussex County region. 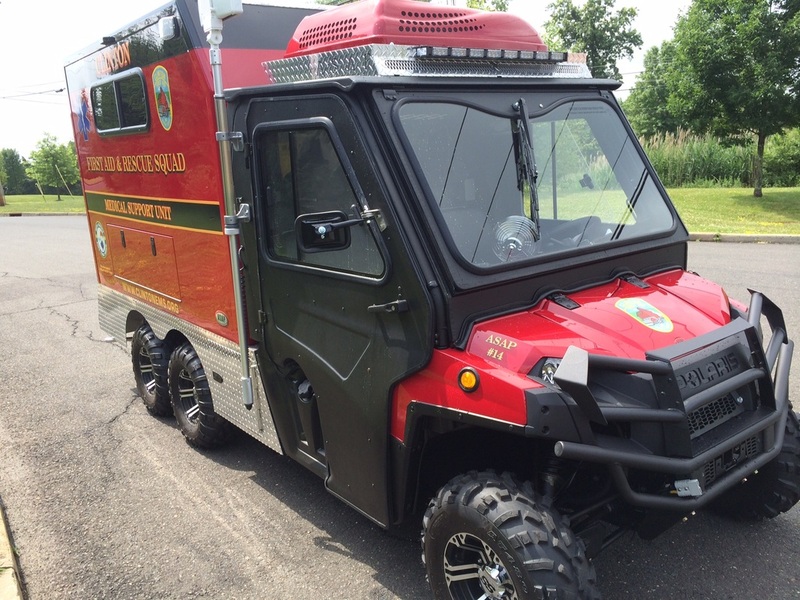 This unit has full patient transport capabilities for off-road conditions. 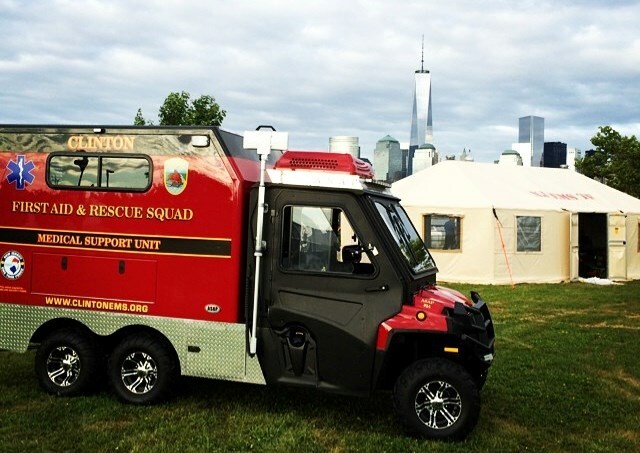 A great resource that will be available for both stand-bys and emergency responses. 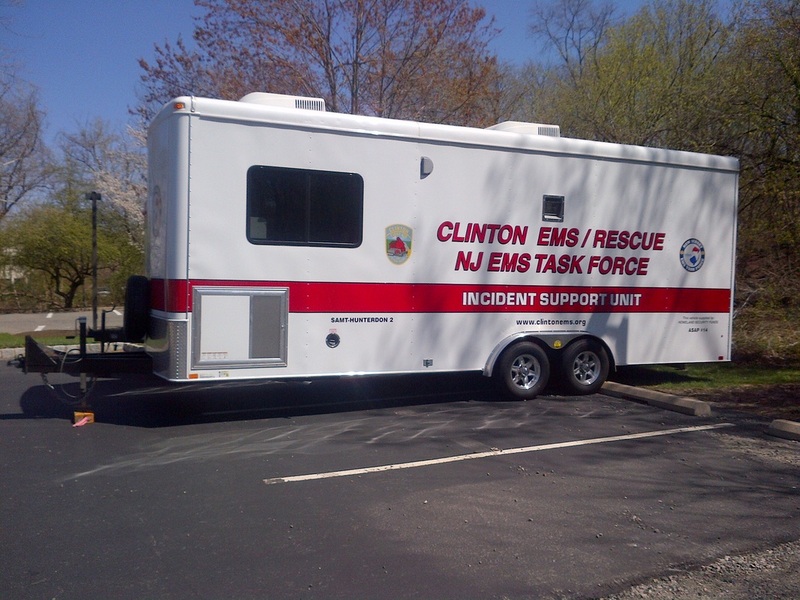 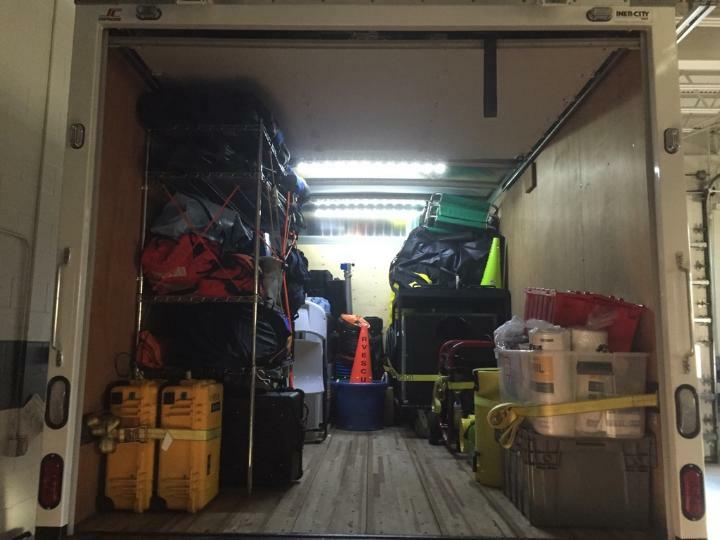 Received in early 2014, SAMT-HUNTERDON2 is a NJ EMS Task Force Grant Funded trailer, specifically set up to handle Staging & Accountability at large scale incidents and pre-planned events. 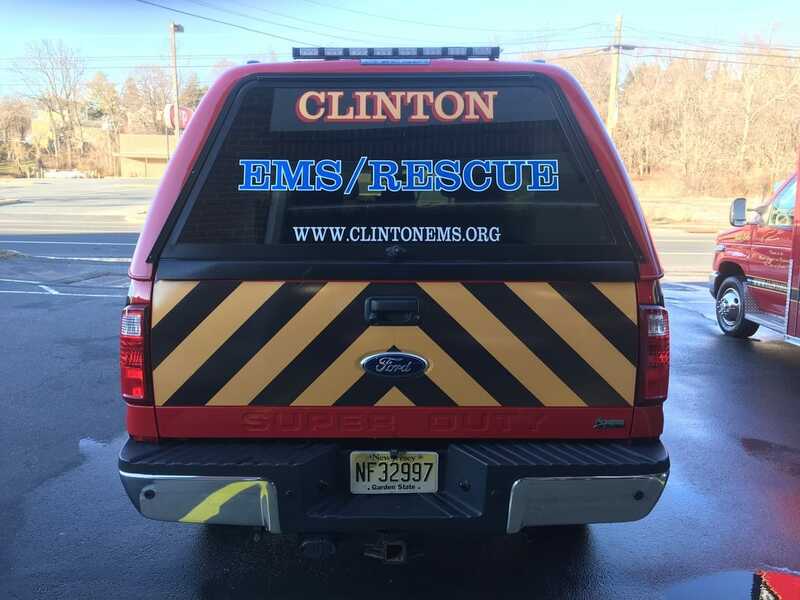 Managed by CFARS, this unit is assigned to the Hunterdon/Warren/Sussex county region, but will travel Statewide as requested. 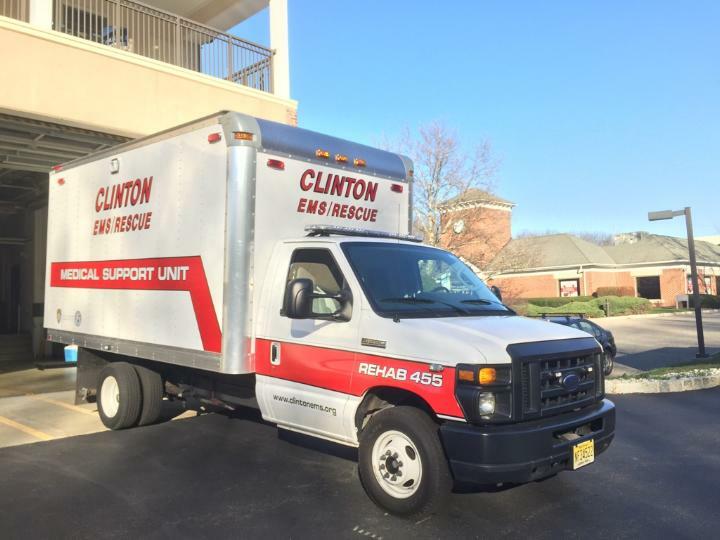 It is also part of the State Task Forces' EMAC resource list, available for out of State deployment requests with the NJEMSTF. 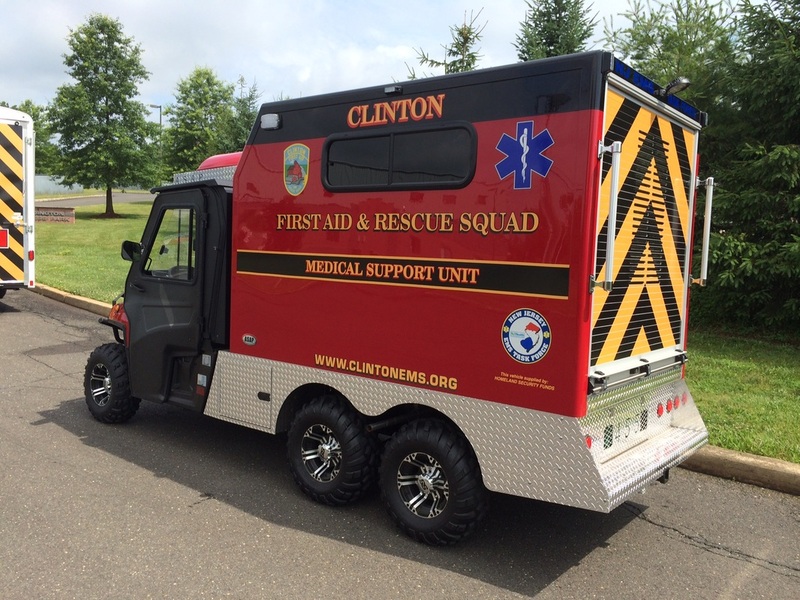 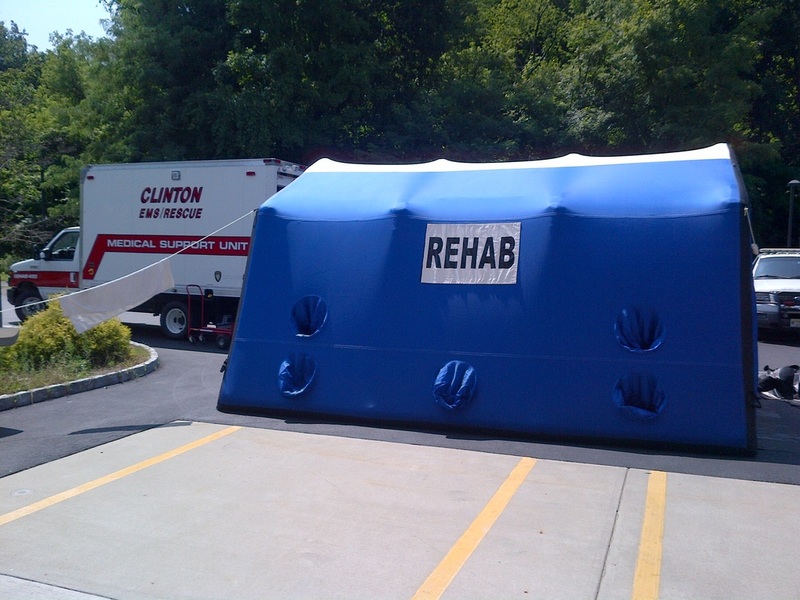 Locally this can also be used as a Command Post or Incident Support Unit.